The Whatcom Weavers Guild presents the 2018 Fibers & Beyond Conference and Sale at the Jansen Art Center in Lynden, Washington. This event includes a Keynote Address, 10 workshops, the popular Whatcom Weavers Guild Sale and the Fibers & Beyond Exhibit. The purpose of the show is to provide education on fiber arts and offer for sale, handcrafted items made by members of both the Whatcom Weavers Guild and the Spindrifters. The Whatcom Weavers Guild has more information on their website: Find the 2018 Acceptance Criteria (coming soon) and the Entry Form (coming soon). Call to Artist information will be available soon. Our partner, The Inn At Lynden, will have special room rates available for conference participants. Please call the Inn at 360-746-8597 for reservations and let them know you are part of the conference. 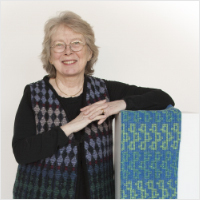 Patti Barker is an award-winning felt wear designer, teacher, and author. She earned a BA degree in studio art with a concentration in fibers at Western Washington University. 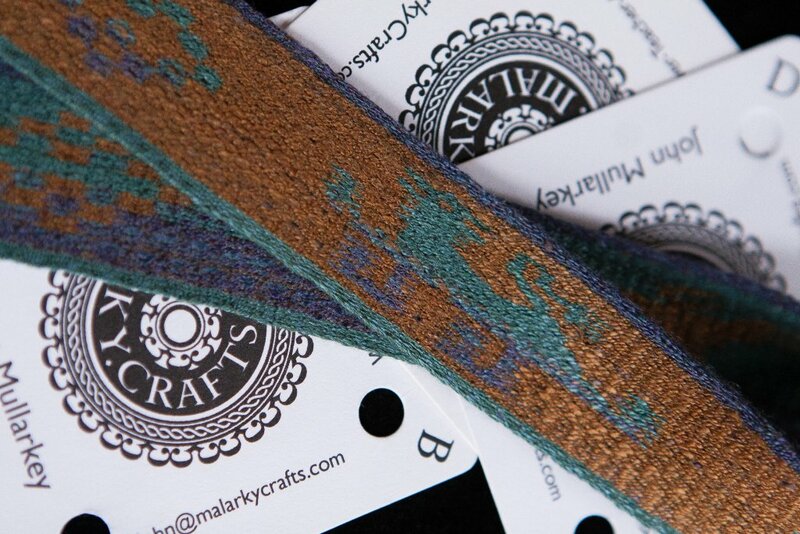 All of her designs are produced with felted seams (no sewing). The fabric and garment are created simultaneously, using wet felting techniques. What makes her work unique is that she dyes most all of the elements in her designs, and spins complimentary art yarn to use as an embellishment. To see more of her work, visit pattibarker.com Patti lives in the San Juan Islands with her husband, Rex and their parrot. Caryn Friedlander was born in New York City in 1955. She lived on the east coast until, on a whim, she traveled to the Pacific Northwest in her early twenties. She lived in Seattle, the Aleutian Islands, and in Japan as a Monbusho Fellow while working on her Master’s thesis, before settling in Bellingham, Washington, where she lives with her husband, two cats, a (big) dog, and a dozen chickens. 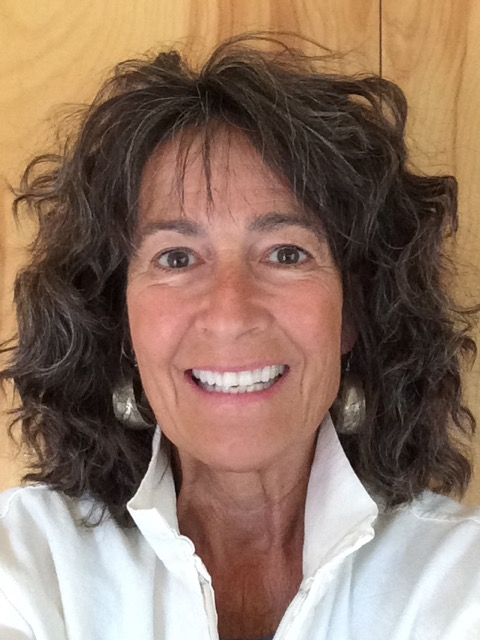 She travels extensively, particularly in Asia and Europe. Friedlander has an MA in Japanese art history (University of Washington, 1987), and an MFA in painting and drawing (University of Washington, 1991). 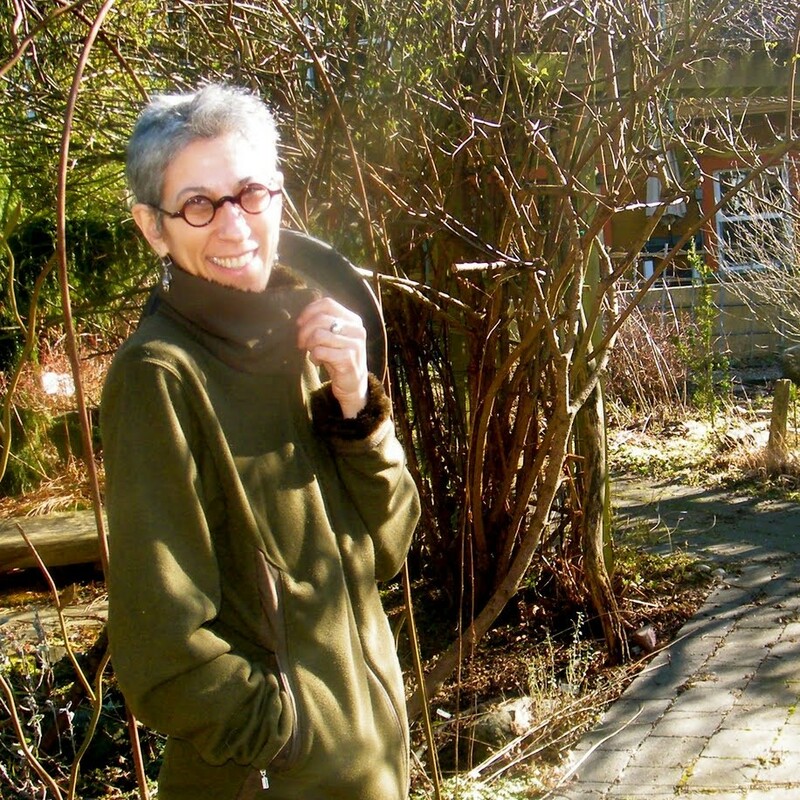 She exhibited at Francine Seders Gallery from 1996 until the gallery closed in 2014 when gallery owner Seders retired. She is still represented by Seders and shows regularly at Smith & Vallee Gallery in Edison, Washington. 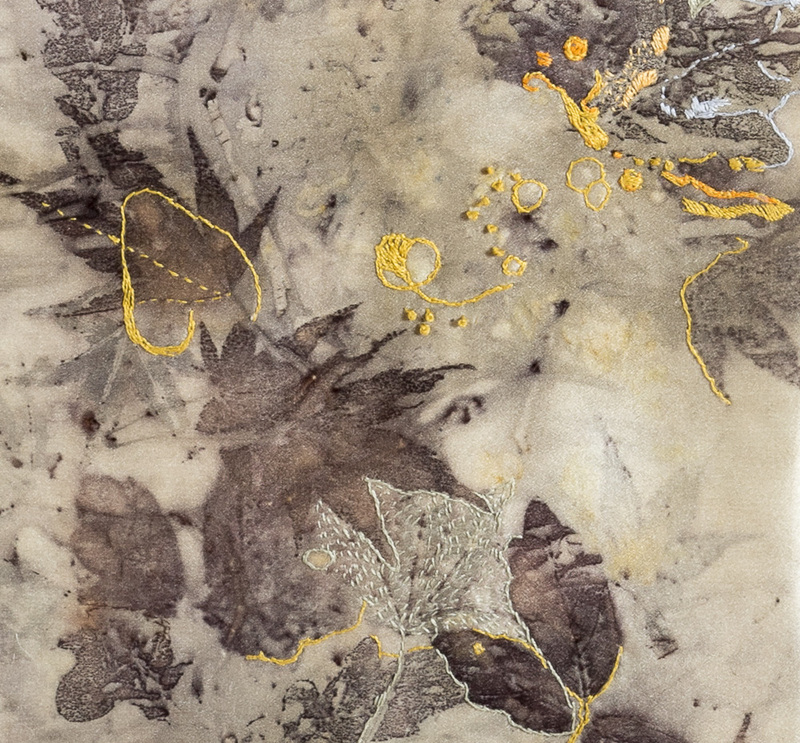 Along with her studio work, Friedlander taught drawing and painting at Whatcom Community College from 1992 – 2015 (Bellingham, WA), when she retired from teaching to focus solely on her studio work. During her career with the US Forest Service, Liz also maintained a small business of spinning, weaving, dyeing and fiber arts and has exhibited several woven pieces in Colorado, Wyoming, and Washington art galleries. She has offered workshops at the Estes Park Wool Market, Intermountain Weavers Conference, NWRSA Conference, Fiber Fusion, the Central Oregon Weavers and Spinners Guild to name only a few. 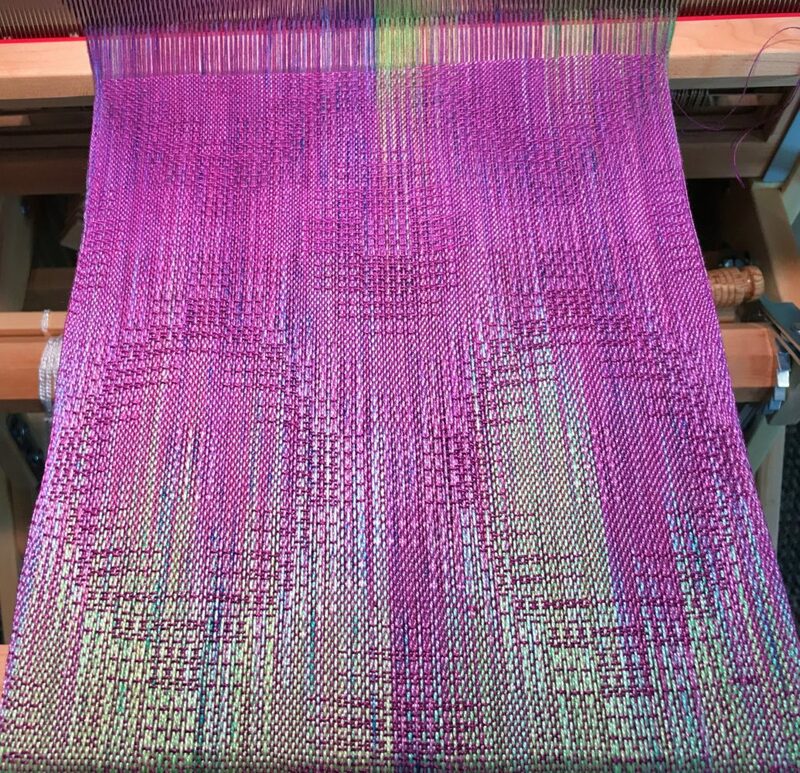 Internationally-recognized teacher John Mullarkey has been tablet weaving for over a decade. His work has been displayed in the Missouri History Museum, and garments using his card woven bands have been featured in international fashion shows. 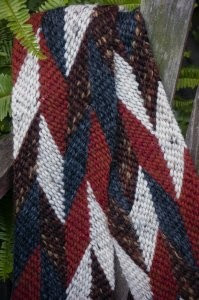 His designs are featured frequently in Handwoven. 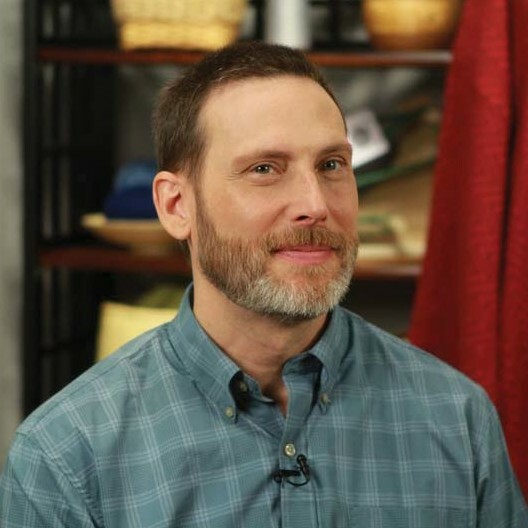 John is the primary author of A Tablet Weaver’s Pattern Book, and has produced two DVDs for Interweave Press: Tablet Weaving Made Easy and Double-Faced Tablet Weaving. He is the developer of the Schacht Zoom Loom. 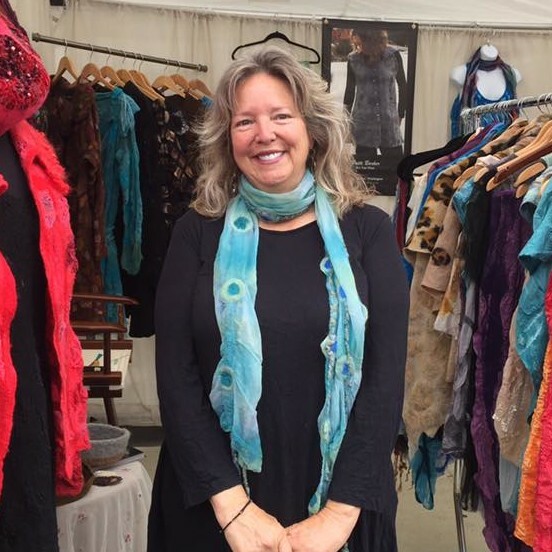 Sheri Ward enjoys weaving creative items for clothing and decorative pieces. She likes to explore weave structures that are new to her and discover their possibilities. 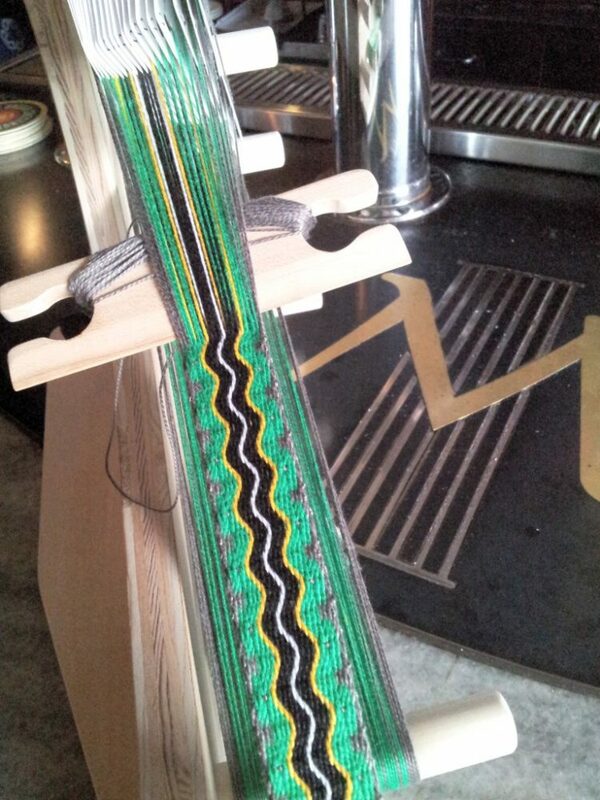 She has been weaving and generally messing around with fiber for most of her adult life, off and on. 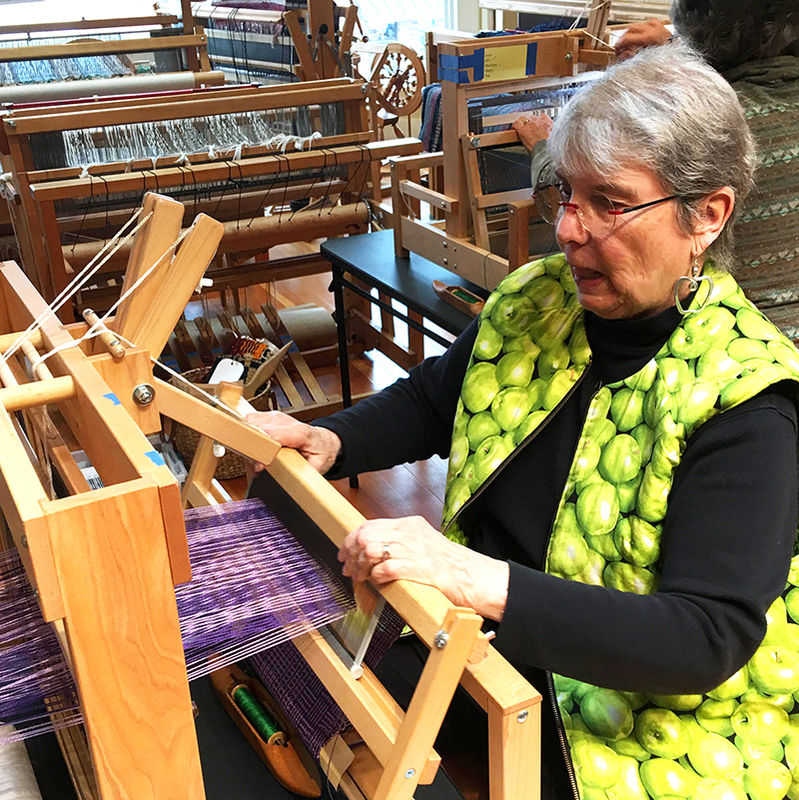 She lives in Bellingham and is a member of the Whatcom Weavers Guild.